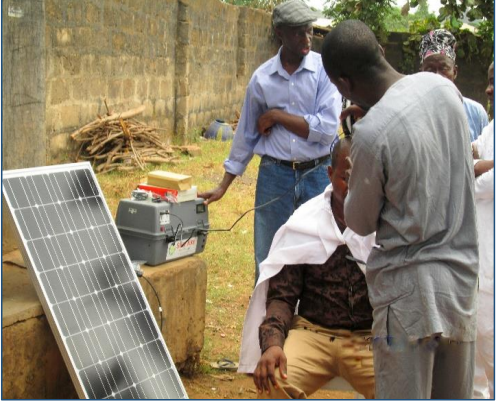 Collaborating with Industry Professionals to give access to renewable energy to the communities who need it the most. All donations are tax deductible. $250 or more will receive a formal acknowledgment letter. Solar Kits for Change is a 501(c)3 nonprofit. Your donation is tax deductible to the fullest extent allowed by law.